New Orleans-style jazz outfit Euphoria Brass Band will debut their new CD at Panama 66 in Balboa Park on Friday, March 31. Santee reggae band Strictly Skunk has a CD release planned for April 1 at Lestat’s. Former San Diegan Gayle Skidmore returns to the Casbah on April 4 to launch her latest full-length The Golden West. The April 8 release party at Dizzy’s for the new album from jazz mainstays Joe Garrison & Night People will feature Lori Bell (flute, Ariana Warren (clarinet), Derek Cannon (flugelhorn), Brian O'Donnell (trombone), Melonie Grinnell (piano), Tim McNalley (bass), and Michael Hayes (drums). 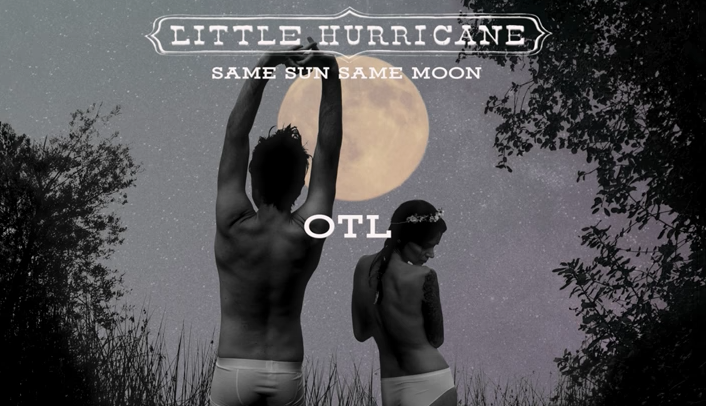 Bluesy electro-rock duo Anthony “Tone” Catalano and Celeste “C.C.” Spina, aka Little Hurricane, will premier Same Sun Same Moon on April 14 via their new label Mascot Records (home to Monster Truck, Black Label Society, etc.). A video for the track “OTL” directed by Jordan Albertsen (their second collaboration together) is available on their Reader band page. Also due this month, Manual Scan/Shambles frontman Bart Mendoza will drop Paris Yesterday/Demos 1996–2007 via Spain’s Snap! Records, the first of several planned “from the vault” releases.